1 & 2 are quite easy. About #4. 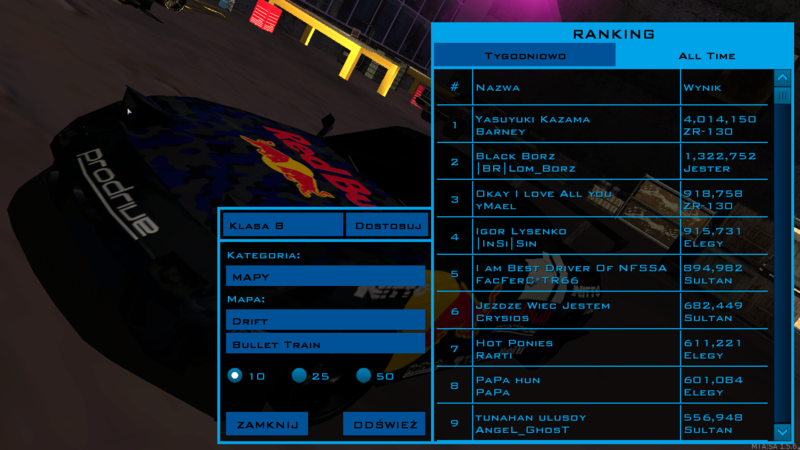 Destroying 463 cars on level 2 took about 1.5 hour for me (heat level 2). Sounds like you'll need to spend a lot of time to get this one. Here's a completed Drift Challange. Happy New Year NFS:SA. Deleted all offtopic comments, will put anyone that derails it again into moderation queue, where all your comments have to be approved by moderator.